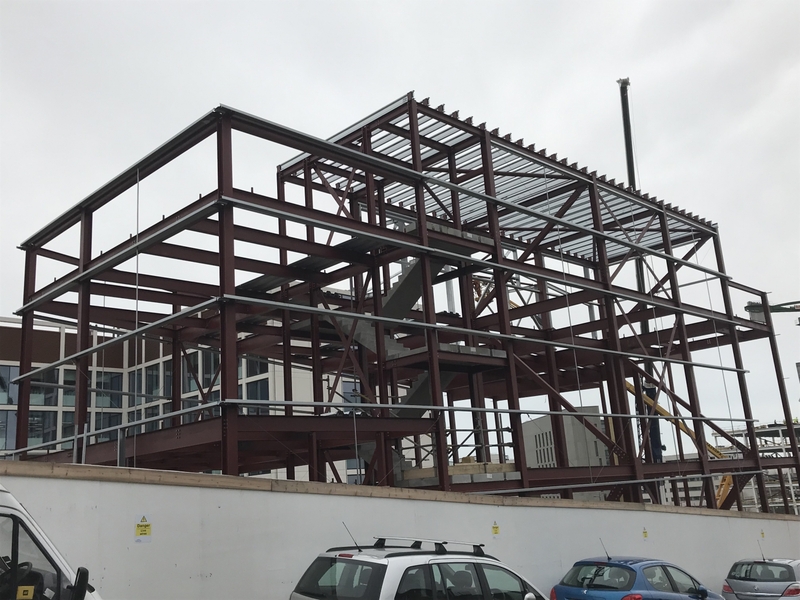 Working with partners Engie and Newcastle City Council, to develop a low carbon district energy centre to service the The Newcastle Helix development on the site of the former Newcastle Breweries, having commenced work on site in August 2018, the steel frame starts to take shape. 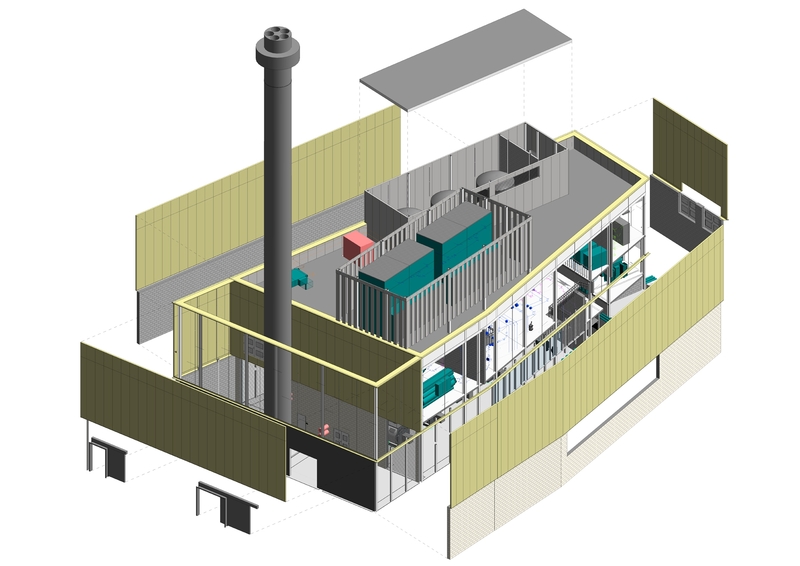 With a project cost of circa £20 million, the building utilises a low carbon and cost-effective energy solution, applying natural gas fired CHP (Combined Heat and Power), the energy system will provide, via a network of pipes, all of the commercial and residential developments on the landmark scheme with affordable heat. In addition, chilled water and a private wire electricity network will provide cooling and electricity to the non-residential customers. 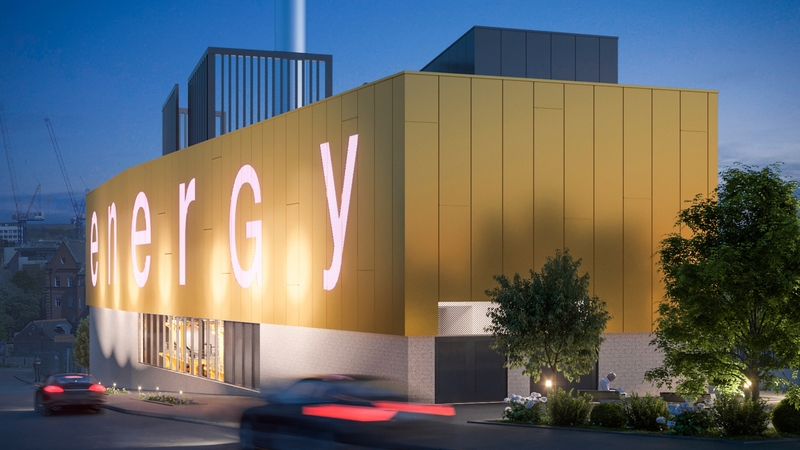 It has been calculated that over the 40-year contract period, the energy centre will provide a carbon emission saving of 30,650 tonnes.